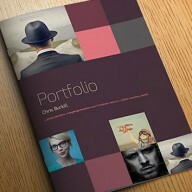 A high quality, professional photo album or portfolio template. 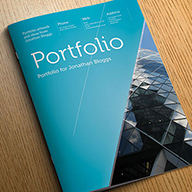 Packed full of interesting and eye catching page layouts, designed to make your photographs or portfolio photos really stand out. Each layout includes multiple photo areas with a variety of sizes. Utilise these to show either a broad range of photos, or pull out picture or design details and closeups. Each page has a text area setup to describe the project or photo.